Earlier this month, Facebook announced a new data center networking architecture that it calls, fittingly, “data center fabric.” The company explained the design and the rationale in an engineering blog post, and Gigaom’s Jonathan Vanian covered the news, but it’s a big enough deal that we had Facebook Director of Network Engineering Najam Ahmad on the Structure Show podcast this week to talk about the new fabric in more detail. It’s a must-listen interview for anybody into data center networking, especially those concerned with how they can architect around some of the constrains that have typically limited how information can be transferred and applications can be designed. Here are a few highlights that explain, at a high level, why efforts like Facebook’s fabric matter. 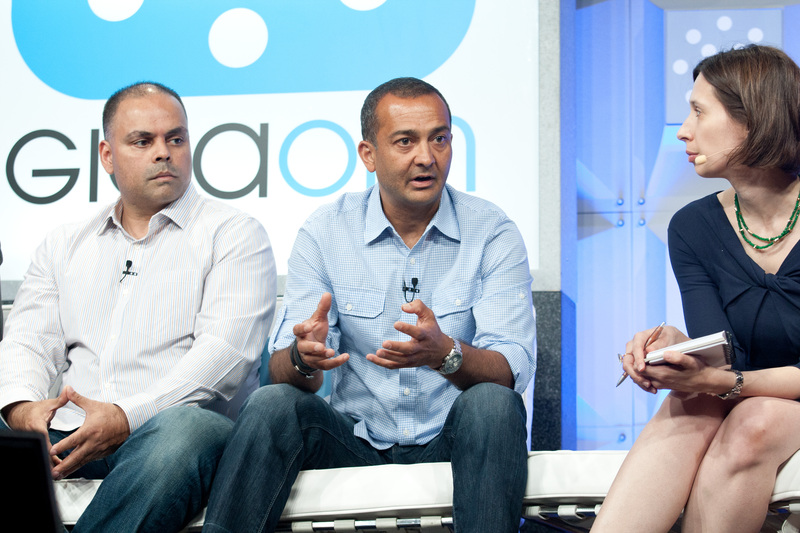 Najam Ahmad (center) talking networking at Structure 2013. 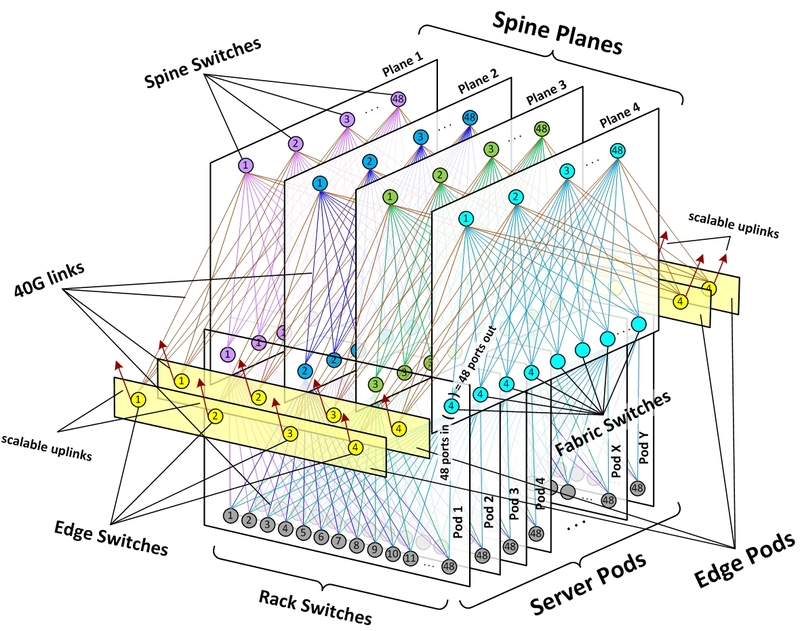 A schematic of the Facebook data center fabric network topology.